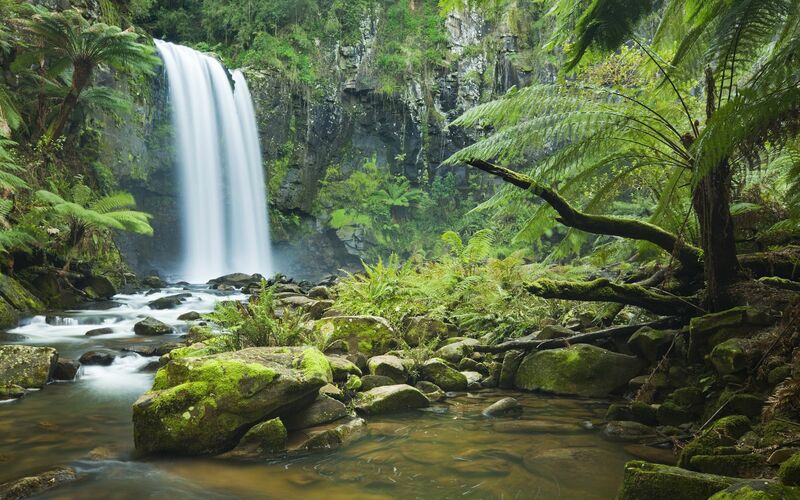 Want to feel the depths of the rain forest? Do you want to awaken the beauty of your hair? Orofluido will take your senses to the depths of the rainforest with the warm fragrances of exotic berries, citrus and ginger that give you a sense of floral beauty. Give your hair back the life it deserves with our three stages of Orofluido Amazonia. Step 1- Amazonia shampoo a light weight formula that helps to add natural body while cleaning the hair. This keratin enriched mask deeply penetrates the hair helping to repair structural damage. Orofludio mask smoothes and seals the cuticle taking away signs of damage and achieving healthy looking hair. Repairing balm for weakened and damaged hair. The keratin rich balm helps to deeply repair and restore the hair fibre, smoothing and sealing the cuticle to add shine and body. See in salon for package deals and when purchased claim a free blow-dry.